Hey ya’ll. This has been a good week- really busy a lot has been going on. So, I have a super fast, super delicious fruit salad that I made on the fly, in about 3 minutes flat, one day when dinner (read: crock pot meal) was done and I had made no side dishes. But it was so good and fast, it is my new favorite. The amounts are not exact, since I literally just threw some things together, so add or subtract where you please. Mix them altogether gently so you don’t crush the bananas, and serve! Seriously good! I promise! 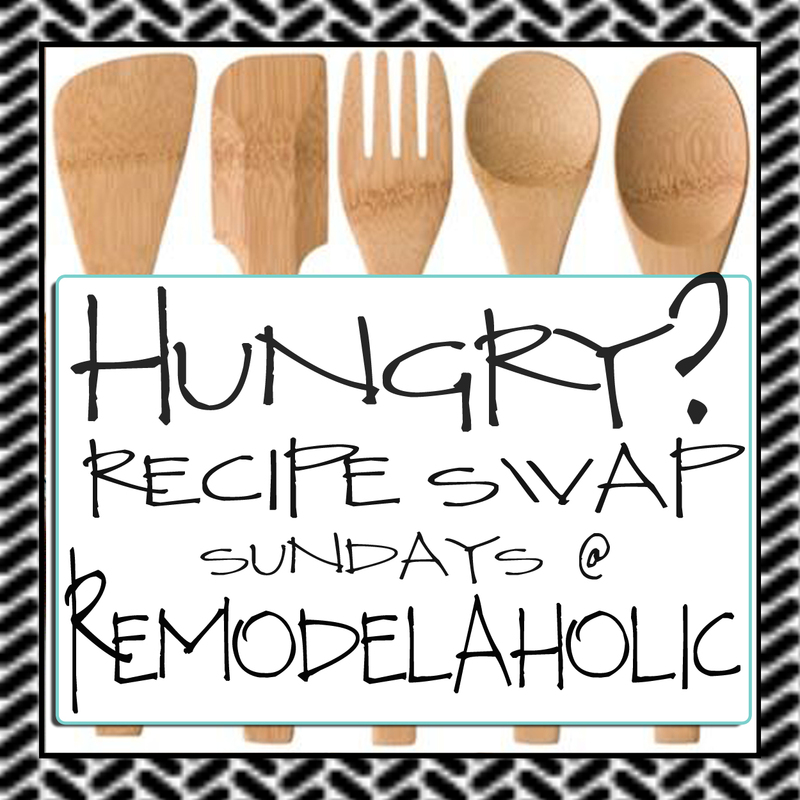 Please become a public follower of Remodelaholic! ** ALSO – I would be really thankful if when you try a recipe, you’d please link to my post for the recipe. That way people can find and join our party, and we will all benefit from some extra traffic love! If the recipe is a guest feature, please link to the original author’s blog post that is hyper linked at the top of the page!